Associated with strength, bravery, and loyalty, arms and armor have long been decorated with great skill and care, thereby becoming artistic creations in their own right. 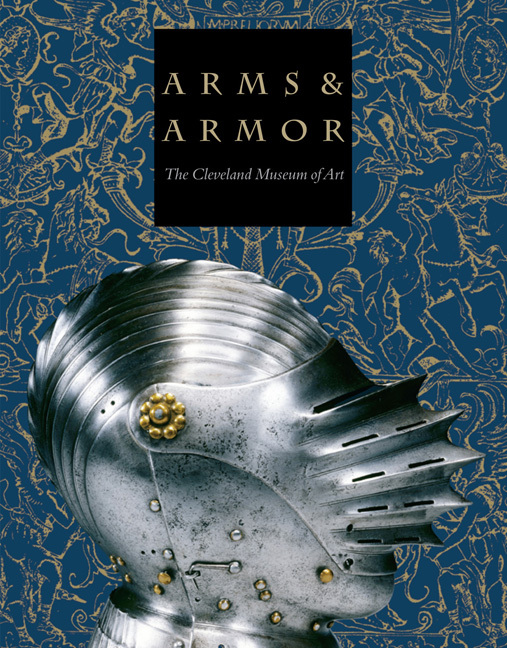 Beautifully photographed, the Cleveland Museum of Art’s superb collection of arms and armor appears here along with works of art from each period that illustrate their use. Chapters include discussions of chivalry and the tournament, manufacture and decoration, and weapons as technology and art. There is a small section about swords, halberds, etc. If you are into armors, this is the book for you!